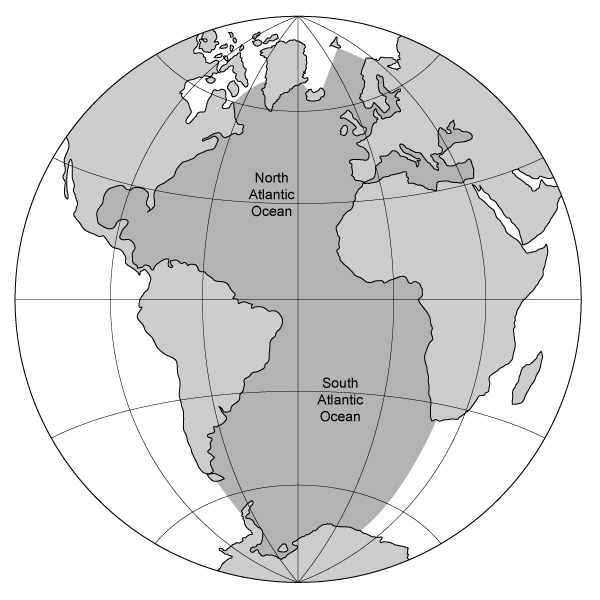 The map shows the Atlantic Ocean. It also shows the continents it borders. Which statement best describes continents and oceans? An absolute requirement for laser hair removal is that the hair being removed must be which of the following? the container it was in. Explain the difference between a peninsula and an island. What guide words would you look between to find the definition of the word below? Describe two methods that magma intrudes upon rocks to form plutons. Ancient Rome is surrounded by the . Read the sentence from Paragraph 1. The Greeks besieged the city of Troy for nearly ten years. What does the word besieged mean as it is used in the sentence? The surrounds the cell material. seeds are surrounded by an ovary.